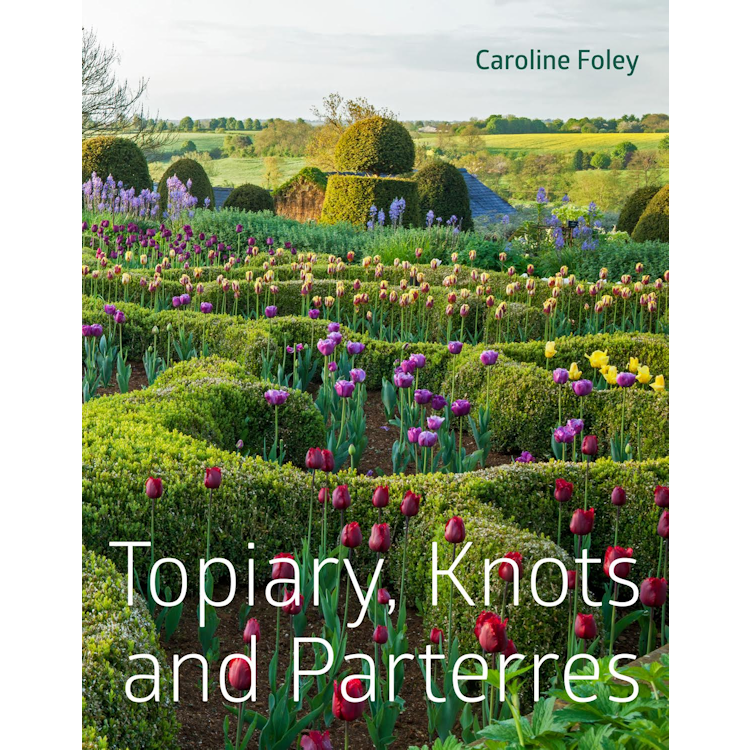 EBTS UK has helped fund ‘Topiary, Knots and Parterres’ by Topiarius Editor, Caroline Foley. 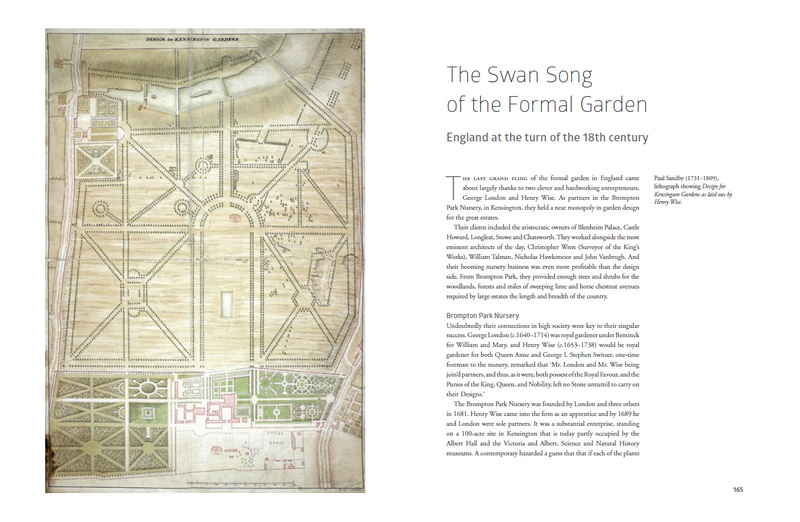 The book is published by Pimpernel Press and costs £50 but EBTS members can purchase a signed copy for £30 + delivery costs. 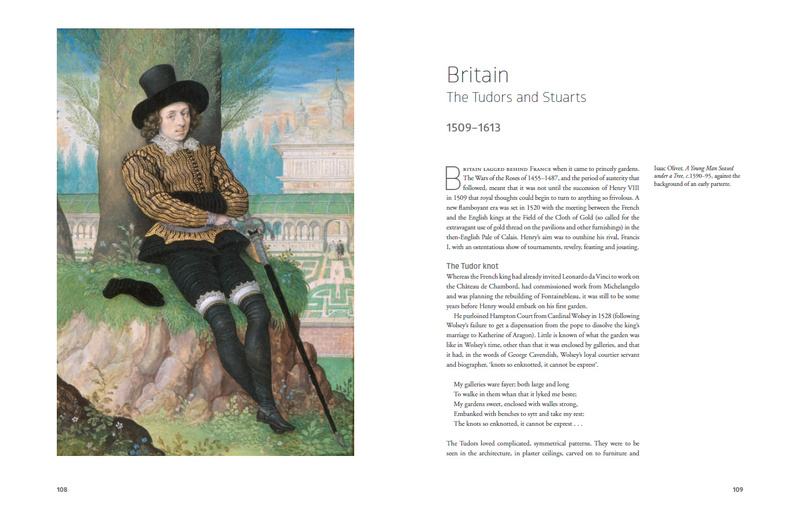 Note: The book will be available for collection by members attending any of the EBTS events or you select ‘By Post’ & it will be sent 1st Class by Royal Mail (UK mainland addresses only – please contact us if you live further a field). 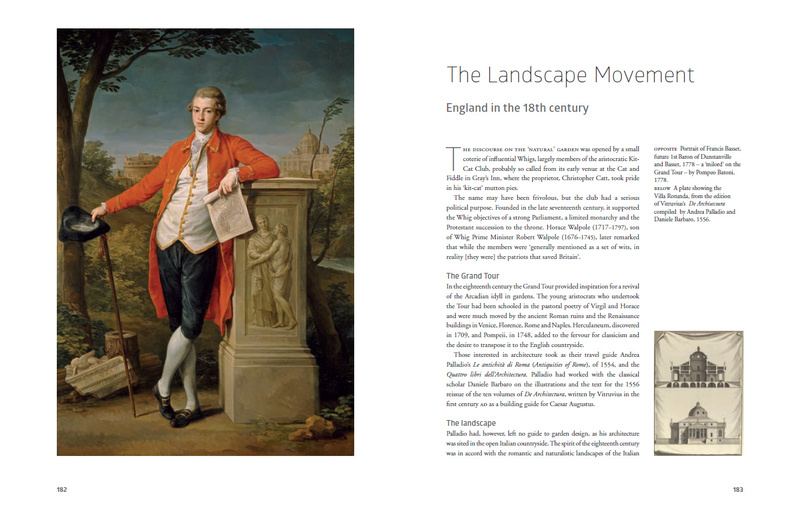 Topiary, knots and parterres range from the grand and imposing to the humorous and folksy. 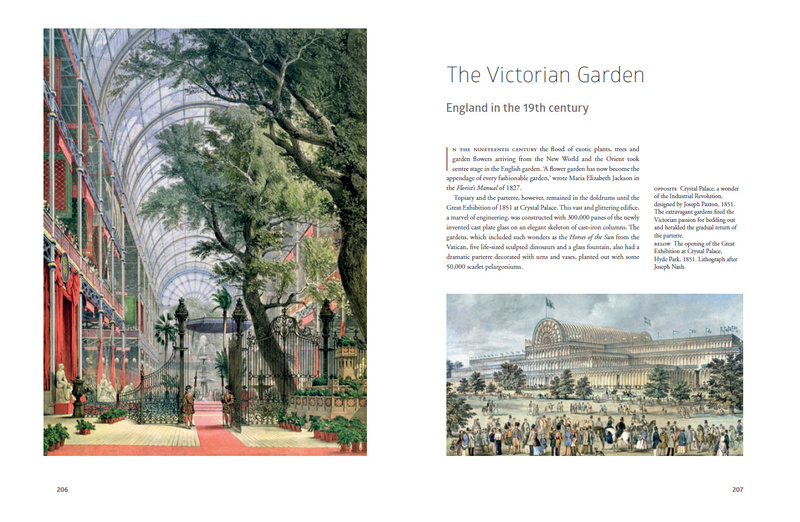 My aim in tracing it through garden history has been to demonstrate that there is a place for topiary in every type of garden, great or small. 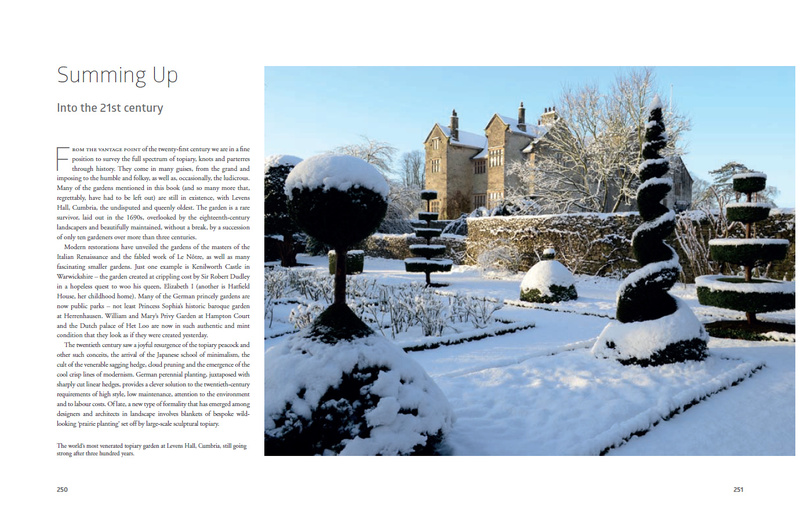 Often mistakenly seen as the grandee of garden techniques, my desire has been to knock it off its perch and to demonstrate how the ancient art of clipping deserves to be in every gardener’s box of tricks. 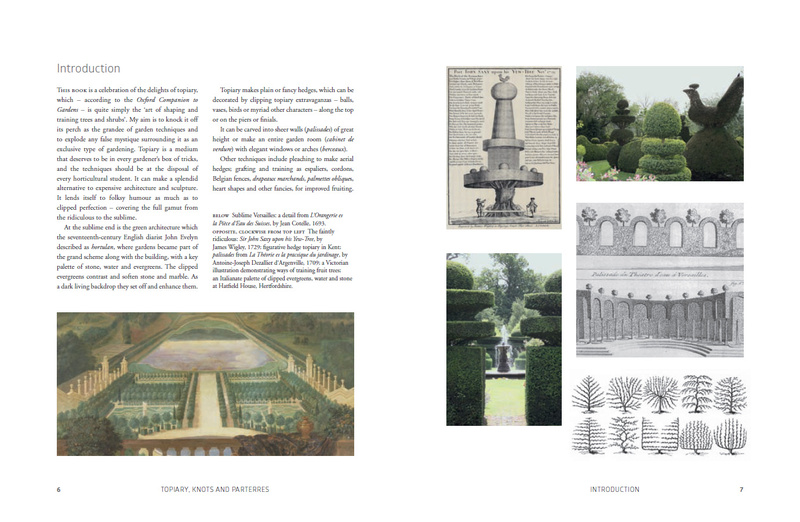 I wanted to show that topiary can take on many useful – even vital – roles, from replacing stone ornaments to being shaped and stage designed into magnificent pieces of malleable green architecture at little cost. 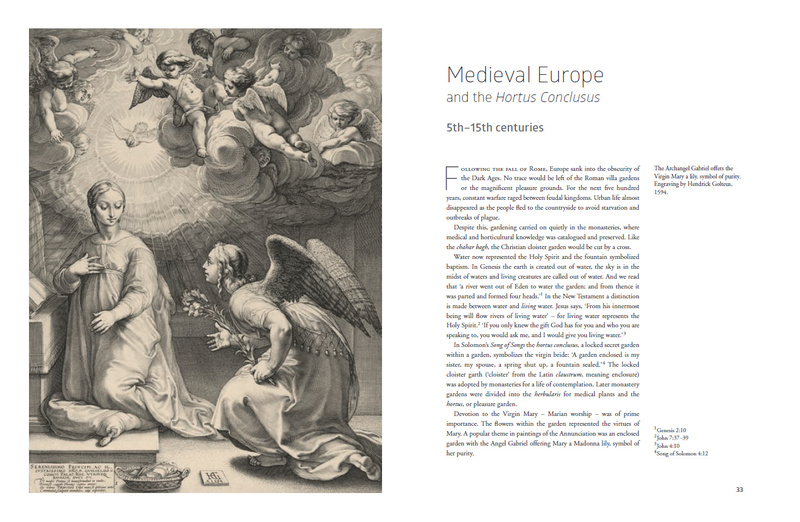 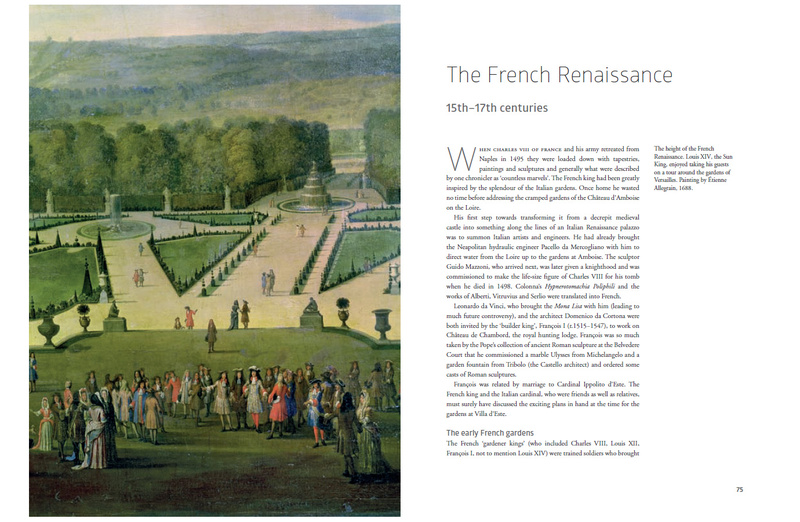 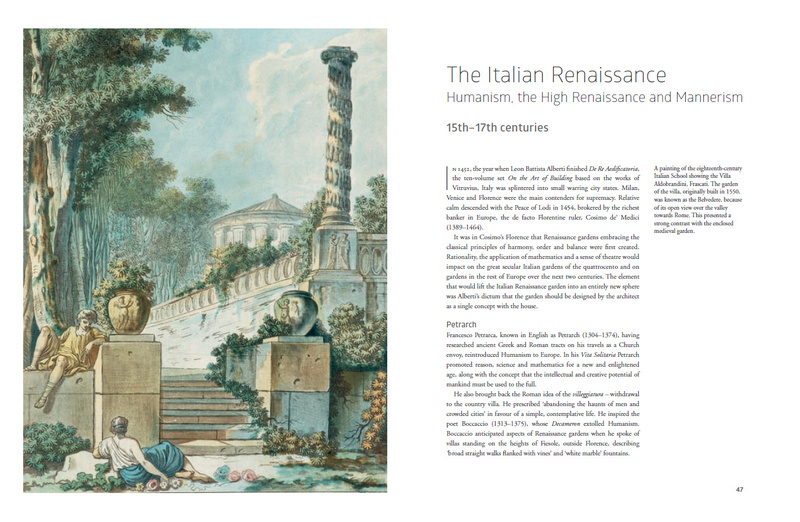 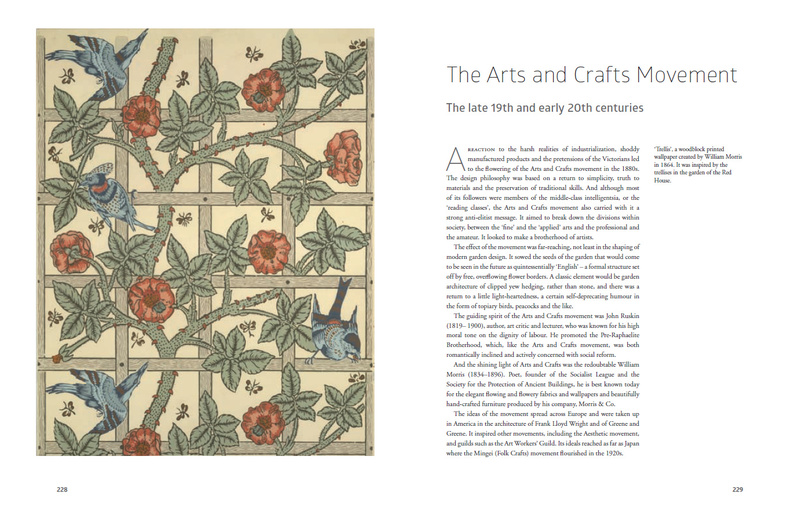 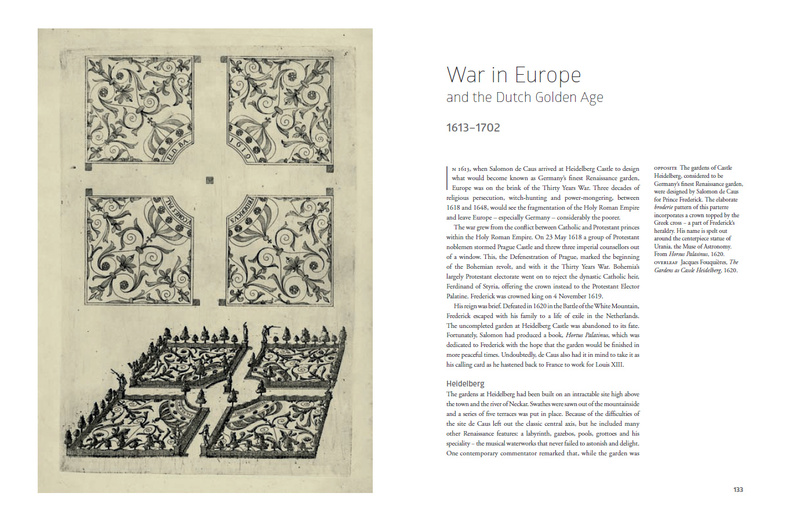 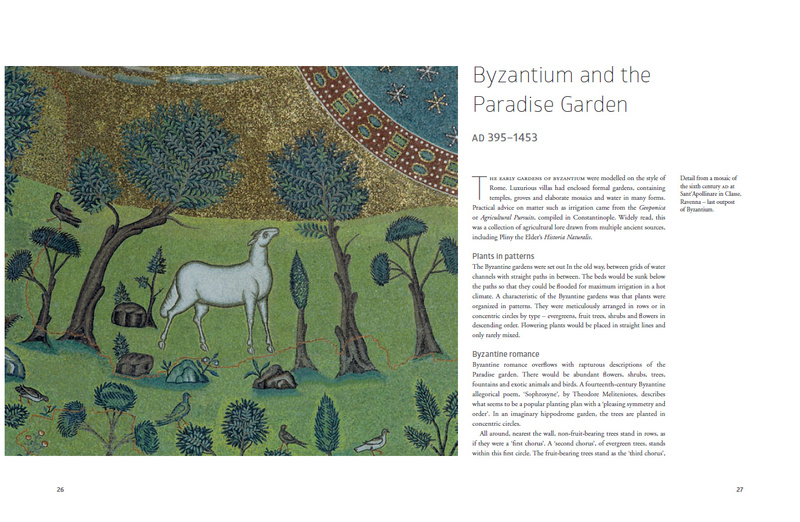 You can see a selection of pages from the book by clicking on the images on the left.